With PayPal Credit you can finance your Detailed Image purchase. 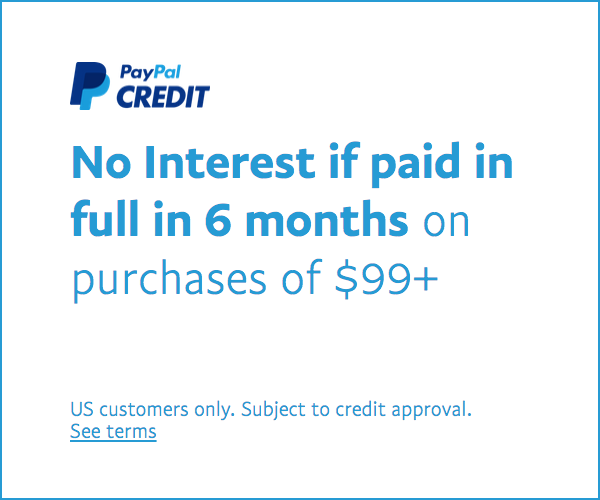 To use PayPal credit, select PayPal during checkout and then select PayPal Credit as your payment method (see the image below for an example). Visit the PayPal Credit website to learn about current promotional offers available with PayPal Checkout.